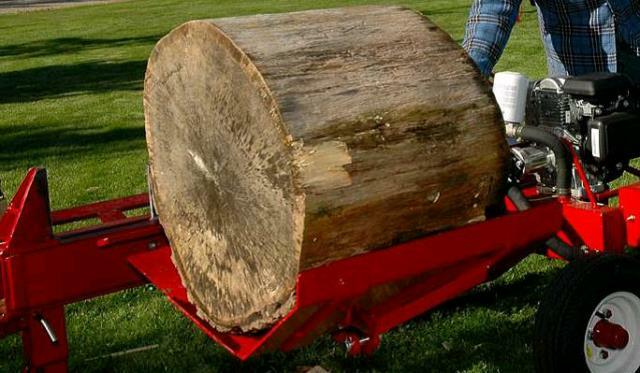 It is very useful for lifting heavier logs, but it can also be used as a table in the upright position where the operator can stack a pile of smaller logs and roll them on to the bed one after the other. 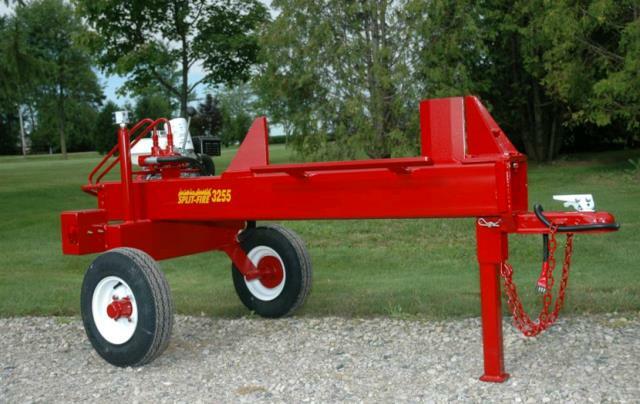 Comes with Hydraulic Cylinder, Hoses, lifter & Assembly (weight 90 lbs), Made from 3/16th plate steel 31 x 24 . Lifting capacity varies from 500lbs 700lbs depending on splitter model. * Please call us with any questions about our splitter 20 ton log w/lifter rentals in Tulsa OK and neighboring communities in Northeastern Oklahoma.